GOLDEN RIBBON: On display to show support. 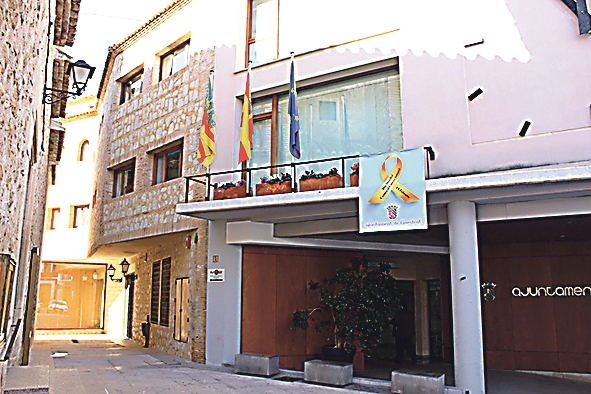 THE Finestrat Town Hall commemorated International Children’s Cancer Day by displaying a golden ribbon on their building. 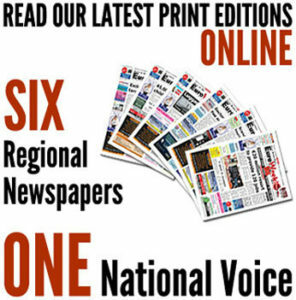 Councillor for Health Victoria Curtis reported that the Finestrat website and social networks would provide details about a character named Nacho, a child superhero who suffers from cancer. Victoria said: “Nacho is a creation of the Spanish Association against cancer to explain to the very small, very simple, concepts of this disease and how to fight against it. We felt it important to share these resources so that families can play or tell stories to their children, while explaining what is happening to them. “Titles such as The Best medicine, In the Country of the Dragons, Let’s Chemotherapy and Let’s Radiotherapy can be read on the website of the Spanish Association against Cancer. The International day is designed to help raise awareness about the importance of the challenges faced by children and their families when suffering from cancer.